Three presentations will be offered on: Feb. 6, Feb. 13, and Feb. 20, 2019 and are all geared to help your child deal with negative situations and stressors. 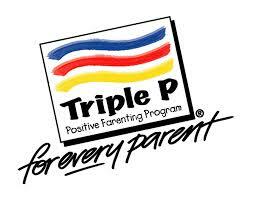 The first presentation on Wed. Feb. 6/19 will be, The Power of Positive Parenting at 6:30-8:30 pm. The second presentation on Wed. Feb. 13/19 will be, Raising Confident and Competent Children at 6:30-8:30 pm. The third presentation on Wed. Feb. 20/19 will be, Raising Resilient Children at 6:30-8:30 pm. If you would like to attend any of the sessions, please send in the form that was sent home to you last week on Jan. 31, 2019. Please indicate on the form which session(s) you would like to attend.